Why would you ever tell someone this? 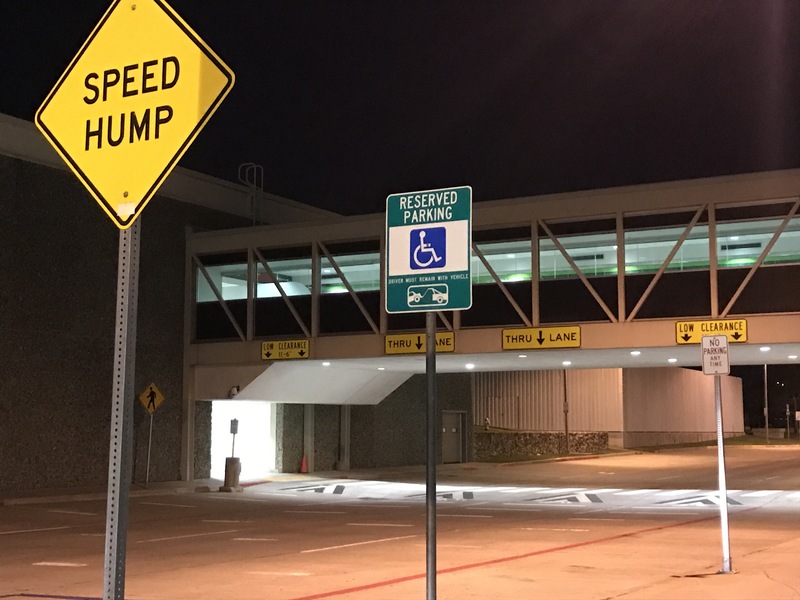 Is there a difference between a speed bump and a speed hump? Why have I never noticed this sign before? This seems rather dangerous since it is in a no parking zone. I guess you gotta hurry so you don’t miss your flight? 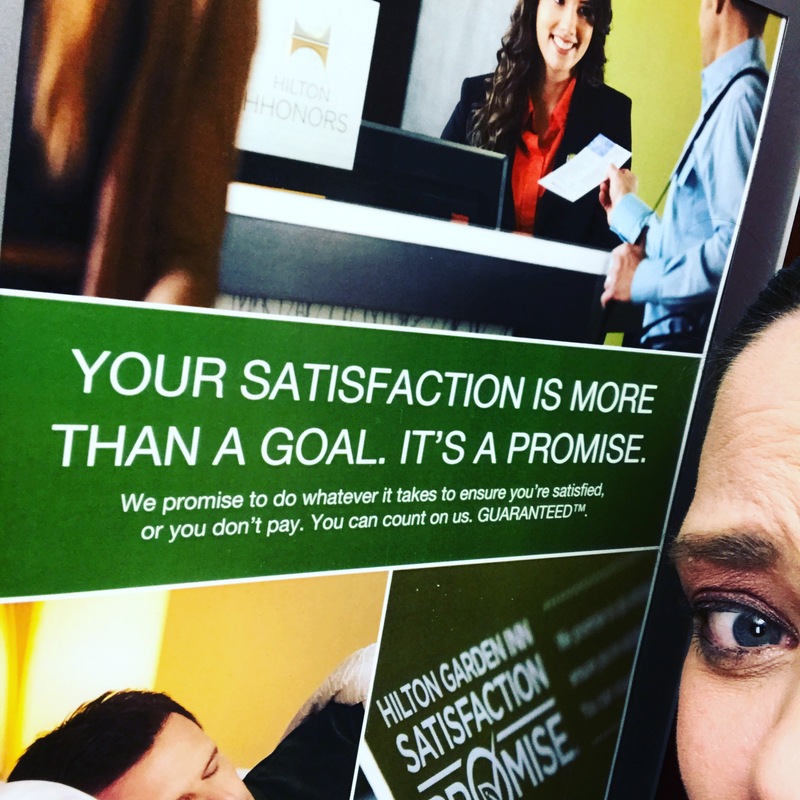 Who is in charge of coming up with sign wording? More important, can I please have that job? Am I the only one who finds this hysterical? Maybe I just need coffee. Hehe. Speed hump. In the thru lane. Wait! It’s not a no parking zone. This changes everything! Do you have to have a handicapped sticker to partake? And what purpose does the tow truck driver serve in this scenario? Do you speed hump while he is towing your car? Is that an extra charge? 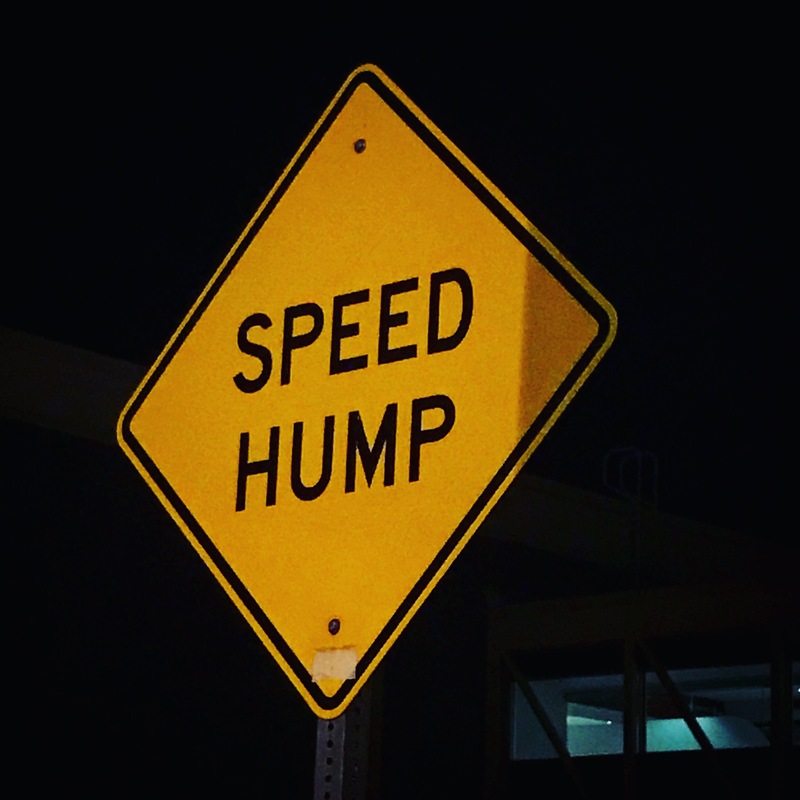 How long does it take to speed hump? Maybe it’s a flat rate. So many questions. Too few answers. I’m just glad my checked bags were under weight.